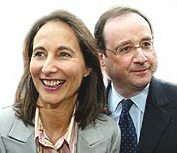 French politician and companion of François Hollande: both in the Socialist Party. Equatorial axis across the 2-8th Houses: The Virgo Sun and the Pisces Moon are both on the Equator. She can share values with people, on an equal base. Solstice axis across the 5-11th Houses: High declination planets indicate experiences with relief. sharing four children with François Hollande, organising her timing is indeed a true challenge! The majority of the planets surrounding the Descendant indicate her capacity to listen to others, and to compromize in partnership. Data sources from Patrice Petitallot - In Maison III n°106 (10 Fev. 2006), Cedra. Photo Reuters. 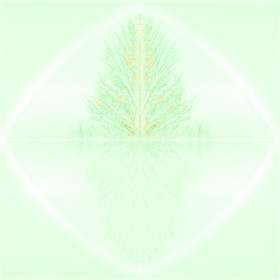 - The rapid planets, decending by declination, develop inner values and stable roots. - What is kind of remarquable is that her progressed chart for 2006 reaches the birthdate of Dominique de Villepin (born 15 Nov. 1953, and prime minister at the time of the 2007 presidential elections). - In 2007, at 54 years old by secundary progression, Mercury cazimi at 22° Scorpio conjunct to her Midheaven indicates her maturity for leadership. Also parallel to her Aquarius Ascendant, this aspect reinforces her modern personality, shown by the numerous occultations of Uranus around her birth. (those degrees become sensitive degrees to transits).